Zak Simmonds-Hurn Illustration: Totally... Matt Hatter Chronicles out now! 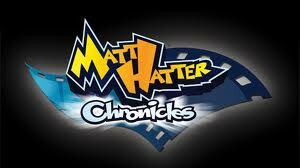 Totally... Matt Hatter Chronicles out now! Titan's 'Totally... Matt Hatter Chronicles' comic is available right now in the UK from most newsagents! 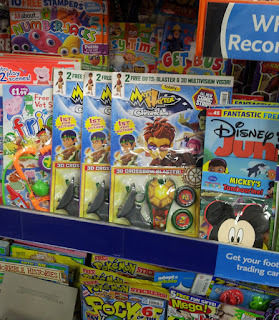 It's packed full of puzzles and games and comes with some genuinely cool free gifts! The strip inside was written by the extraordinarily talented Simon Furman (Simon was the lead writer on The Matt Hatter TV series- he is also a comics legend!) and drawn by me. It was great fun to work on- here's a peek at the cover! Just click on it for more details from the Titan website!